With hundreds of iconic galleries and museums to explore, the capitals of Western Europe are magical places where art history leaps off the page to delight art enthusiasts and inspire their own practice. From contemporary street murals in London, to stunning Gaudi sculpture in Barcelona, to works from the old masters in Florence, these important cultural destinations showcase the many manifestations of creativity that humankind is capable of. Graffiti Tour Enjoy a guided Graffiti-themed walk along the streets of London, including a visit to the Graffiti Tunnel. Tate Modern Gallery Experience an interactive tour of the Tate Modern Gallery, Britain’s national gallery of modern art. This is followed by a visit to the Victoria and Albert Museum. Harry Potter Studio Tour Venture into the wizarding world on the Harry Potter Studio Tour. National Portrait Gallery Take a guided tour of The National Portrait Gallery before sketching some masterpieces. Go backstage during a tour of the Royal Opera House. Experience a West End theatre performance. Sagrada Familia Take in the magnificent work of Antoni Gaudí on a guided tour of Sagrada Familia and visit Park Güell, one of the largest architectural and artistic gardens in Europe. Picasso Museum Witness the fascinating work of the iconic Pablo Picasso at the Picasso Museum. La Boqueria market Indulge your senses with a visit to the gastronomic La Boqueria market. Dinner Enjoy dinner and a flamenco show. Guided tour Experience the spectacular Forum and the famous Colosseum in Rome on a guided tour. 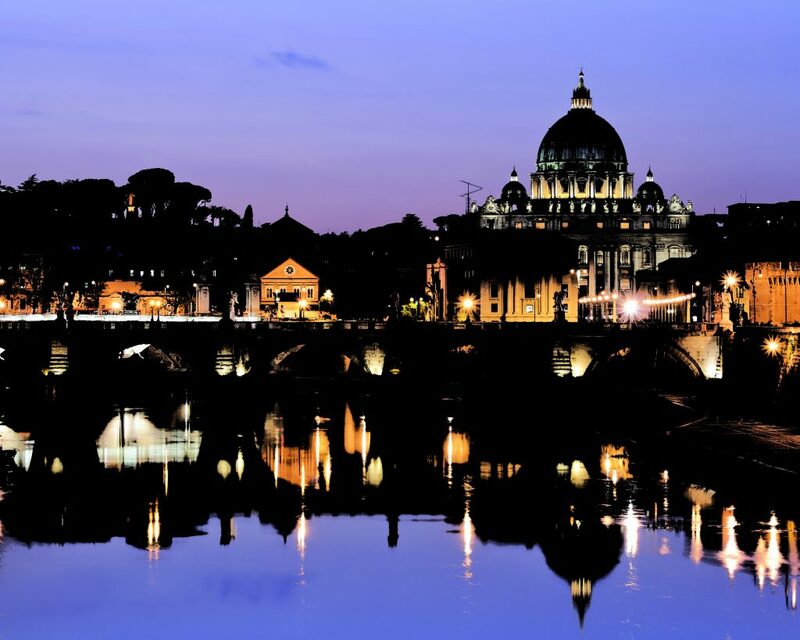 Vatican City Guided Tour Admire Michelangelo’s The Pieta and The Touch during a guided tour of the Vatican City and its museums, including the Sistine Chapel and St Peter’s Basilica. Explore the Eternal City. Trevi Fountain Visit the famous Spanish Steps and savour a gelato at the Trevi Fountain, before throwing in a coin and making a wish. Tour of Florence Take in the beautiful city of Florence, visiting il Duomo and Accademia Gallery, which features Michelangelo’s David. Uffizi Gallery Admire masterpieces by Botticelli, Leonardo da Vinci, Michelangelo, Caravaggio and Raphael on a tour of the Uffizi Gallery. Leather Making Workshop Witness superb craftsmanship and the making of designer handbags and other leather goods, during a leather making workshop. Venetian Mask-making Demonstration Learn the traditional way of making masks for Venice Carnival at a Venetian mask-making demonstration. Murano and Burano Learn the art of lace making and glassblowing during visits to Murano and Burano. Thank you for your interest in our WorldStrides Art History in Action Tour! Please tell us a little more about yourself so we can get you sent to the right place.